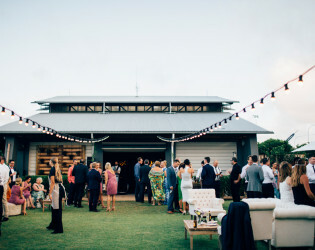 The location is idyllic, pristine and fast becoming one of the nation's hot spots for holiday-makers & wedding-goers. 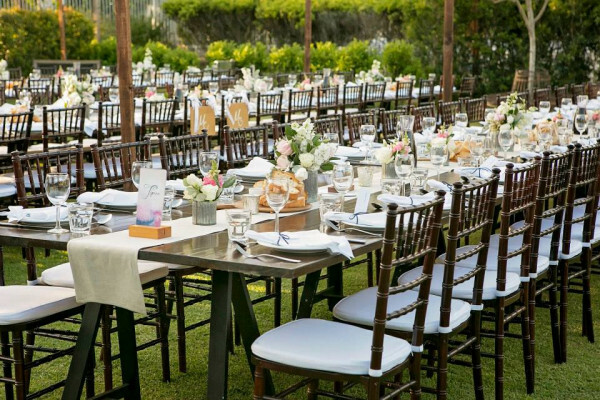 Featuring a perfectly manicured and private ceremony garden, and an exclusive industrial style hall. 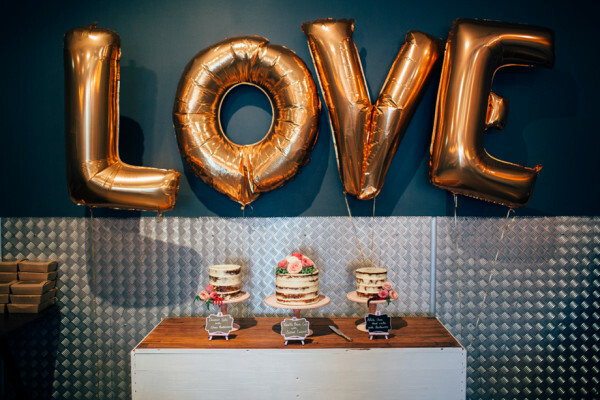 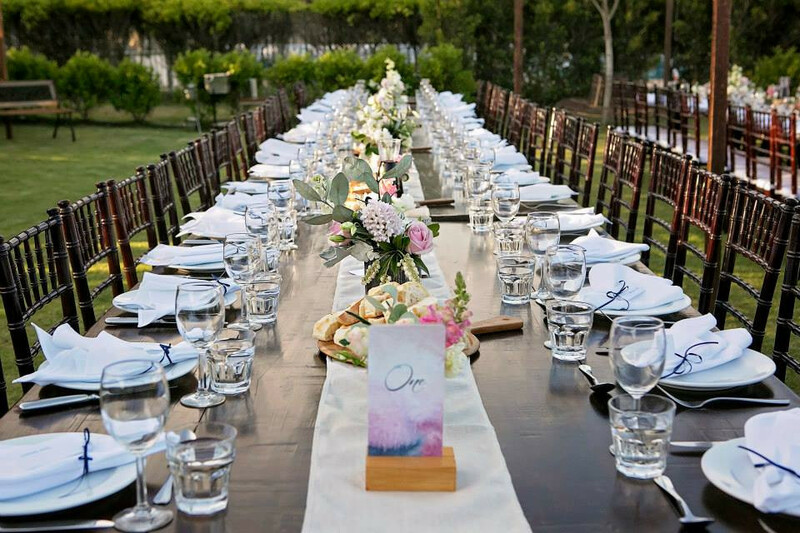 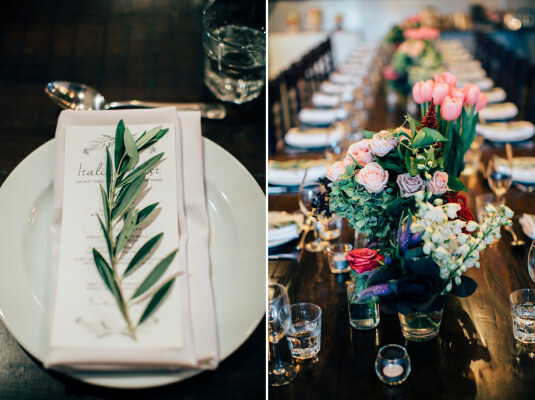 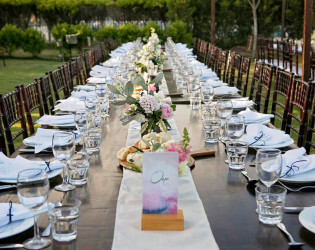 Osteria is one of the most talked about wedding venues on the Tweed Coast, being featured in many blogs and numerous magazines. 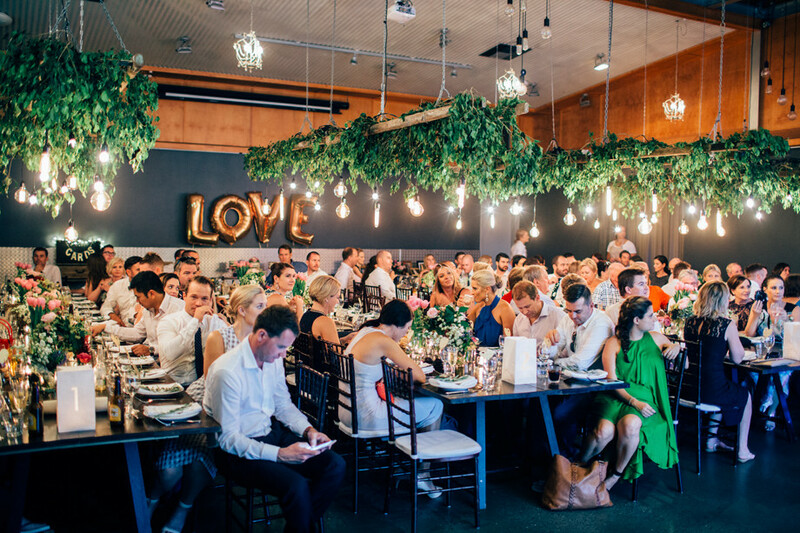 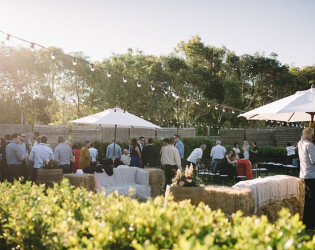 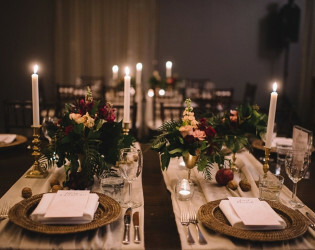 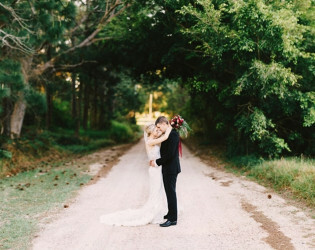 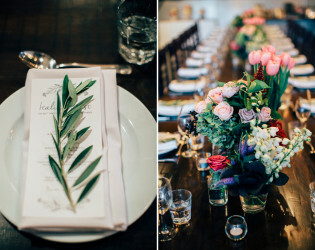 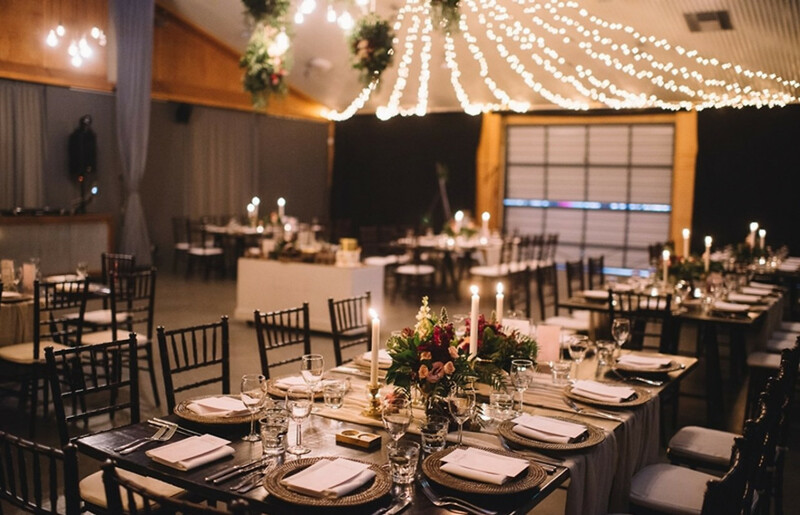 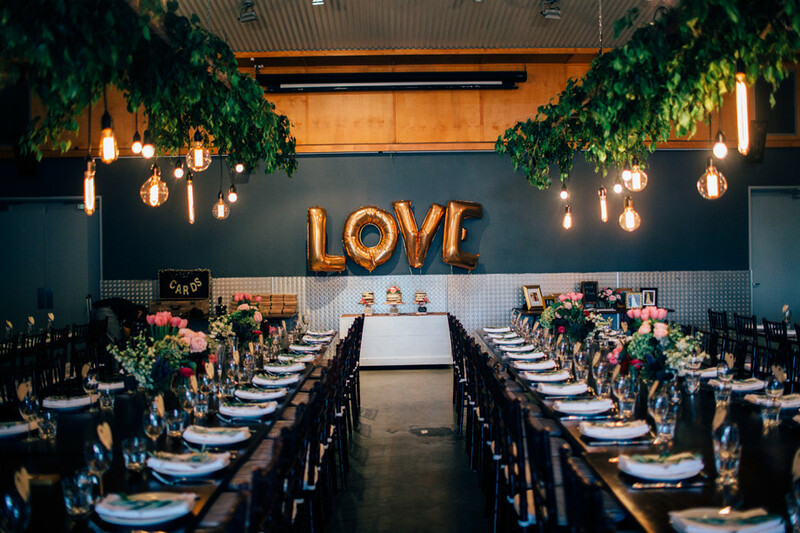 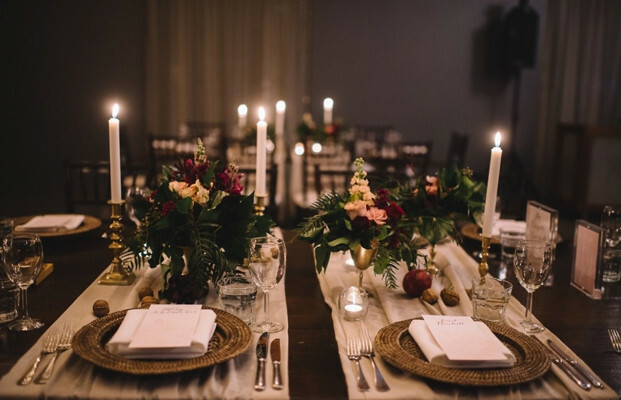 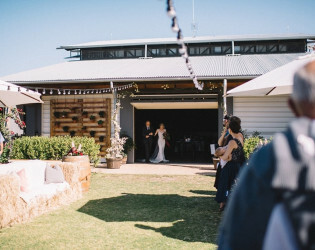 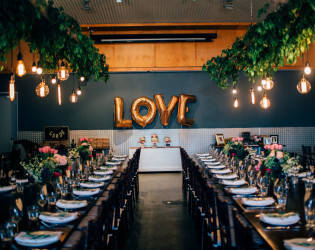 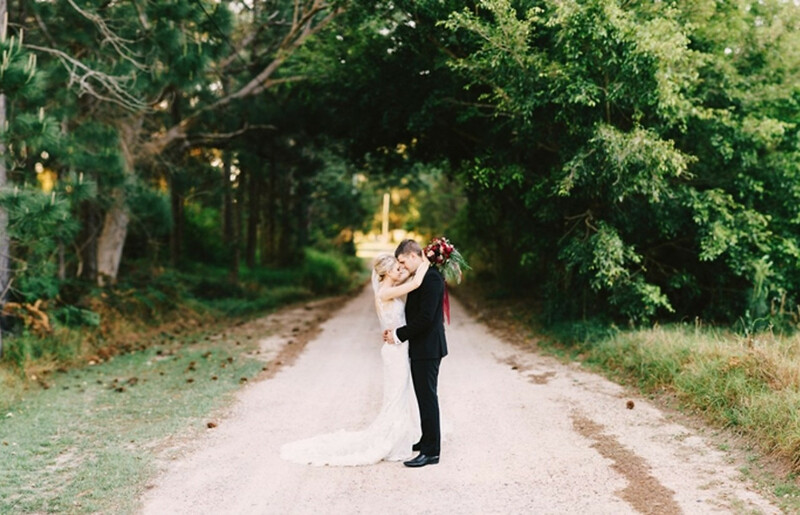 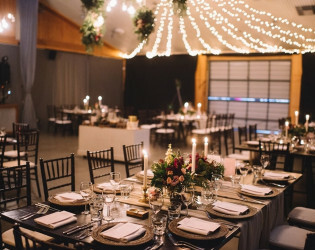 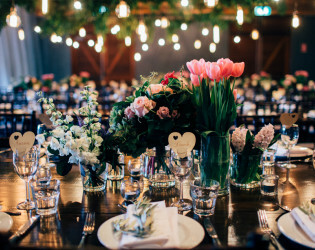 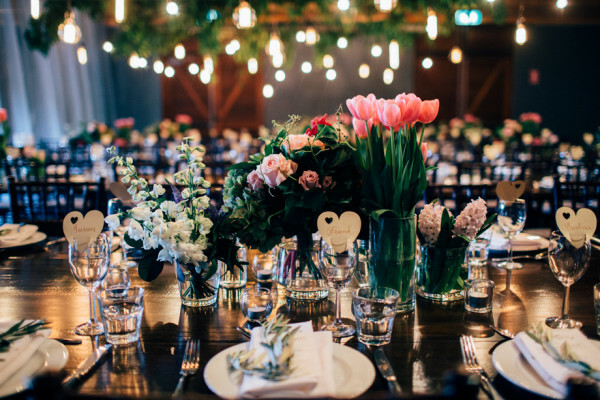 Osteria has positioned itself to be one of the most popular wedding destinations on the Tweed Coast. 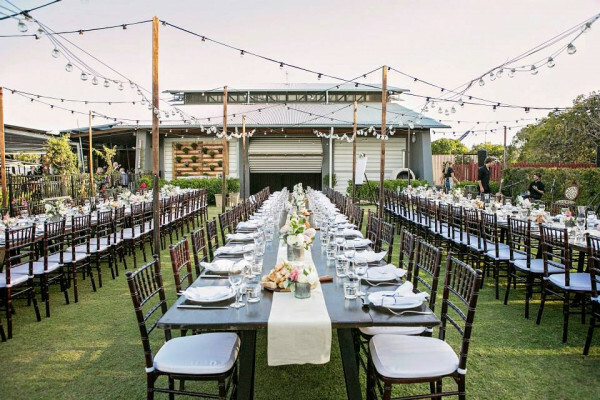 Featuring a perfectly manicured and private ceremony garden, and an exclusive industrial style hall. 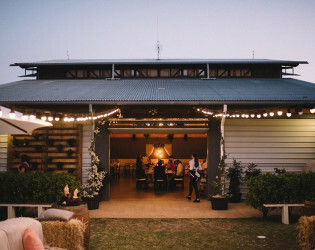 Osteria is one of the most talked about wedding venues on the Tweed Coast, being featured in many blogs and numerous magazines. 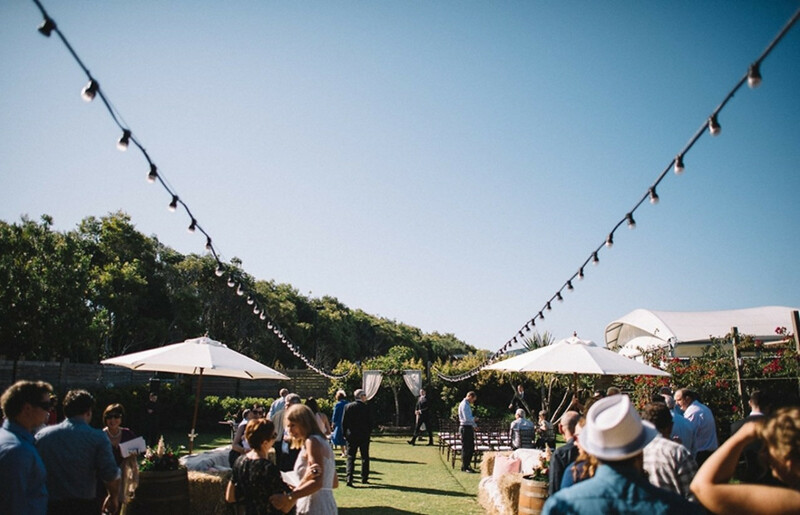 30 mins from Byron Bay, and 10 minutes to Coolangatta Airport, Osteria is the perfect location for you and your wedding guests. 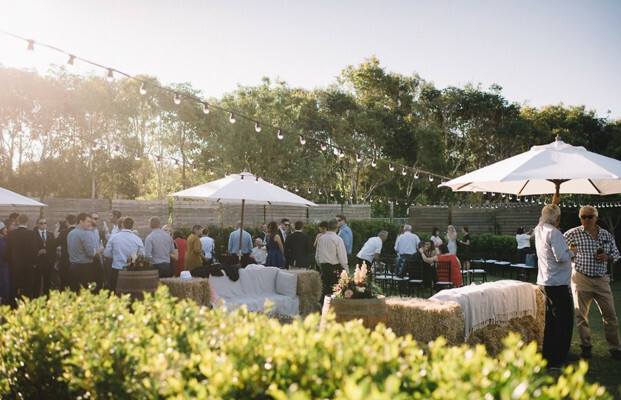 Osteria is situated in Casuarina, New South Wales, just a few hundred metres from the Pacific coastline. 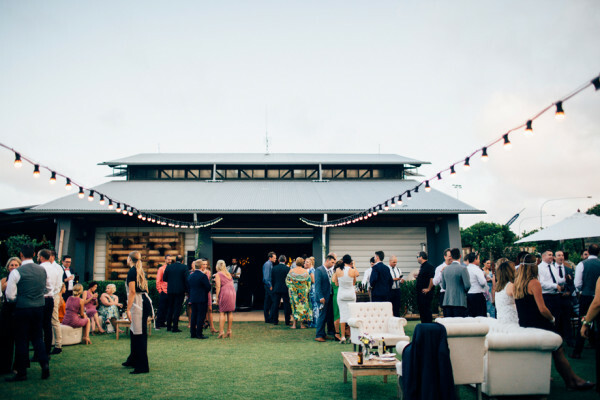 Just 30 minutes north of Byron Bay, and 15 minutes south of the Gold Coast airport. 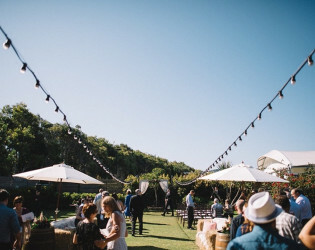 The location is idyllic, pristine and fast becoming one of the nation's hot spots for holiday-makers & wedding-goers. Osteria is a well known restaurant in Northern NSW, delivering fine food + wine and service. 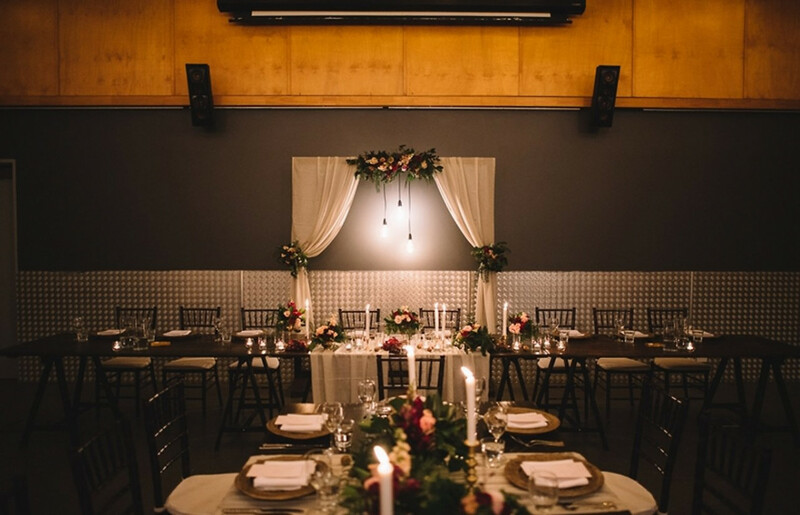 You can see our restaurant page here. 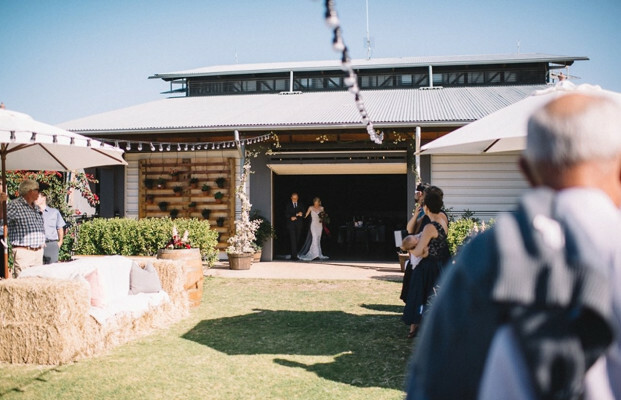 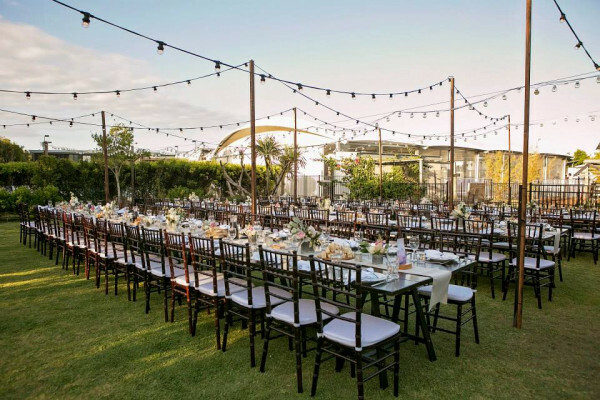 In 2013 the venue underwent a large renovation to produce a custom built, private wedding garden and industrial style hall. 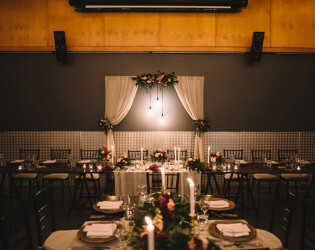 Osteria is now one of the most sought after wedding venues in the region, featuring in magazines and blogs around the country. Osteria can hold up to 220 people sit down (on long tables) in the hall. 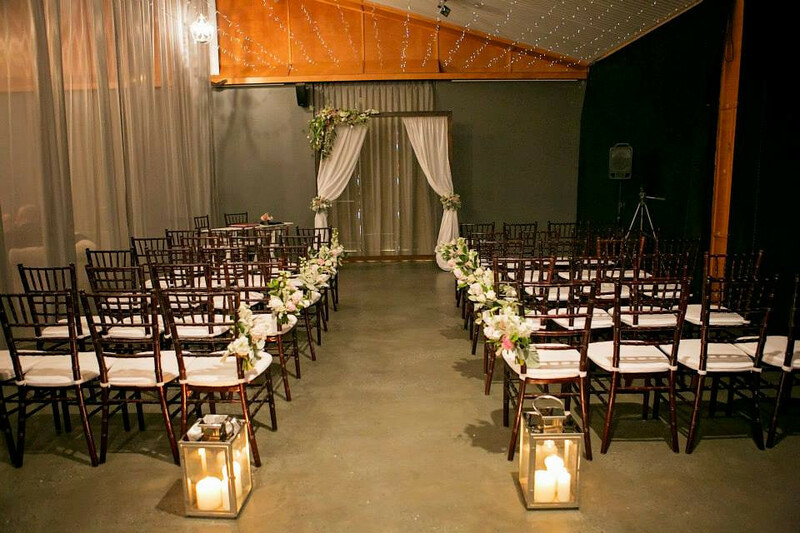 Beautiful open space to host your next event. 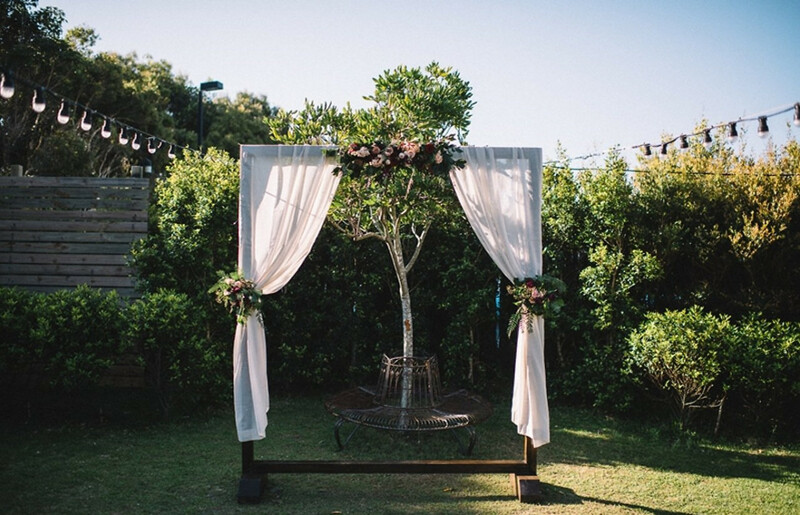 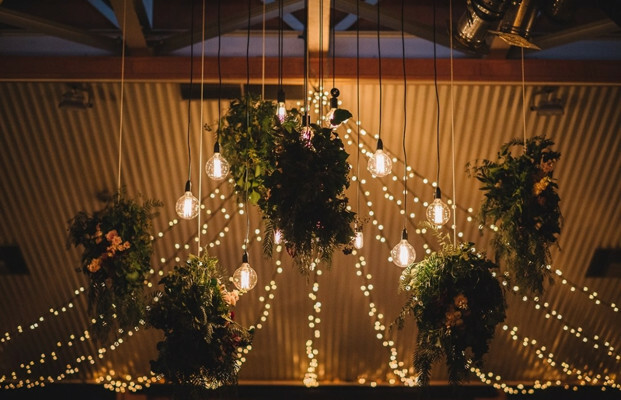 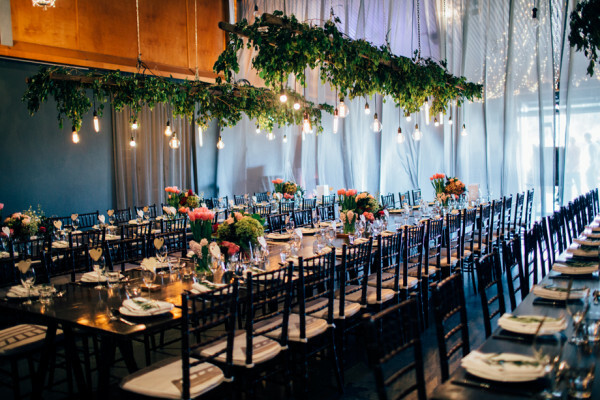 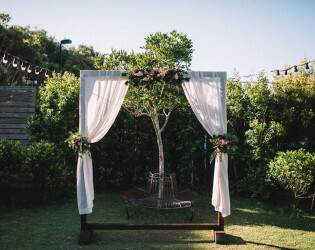 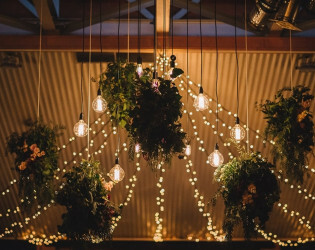 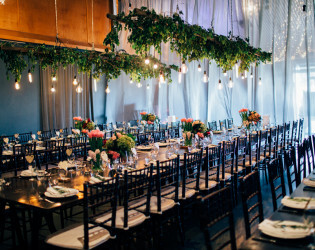 Hanging greenery adds a nice touch to the event space. 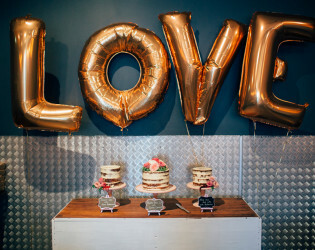 Gold balloons pop great against the dark walls. 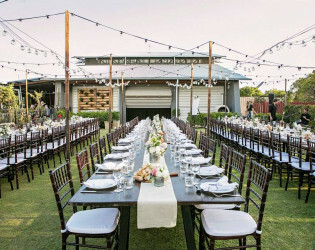 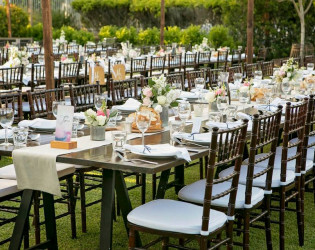 Step outside for some fresh air during your event. 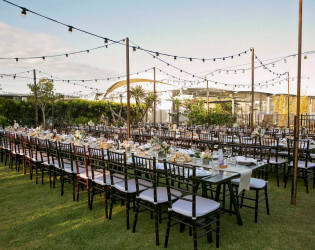 Beautiful outdoor reception on the lawn. 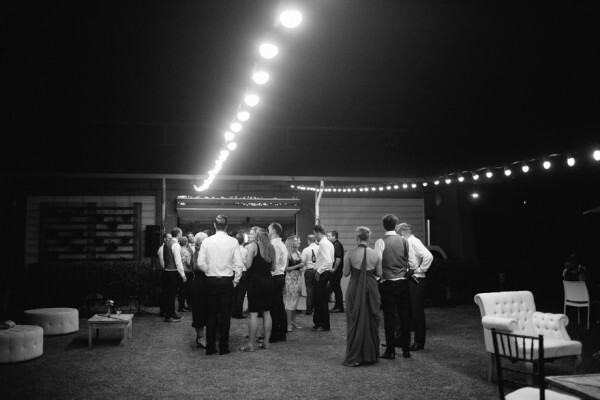 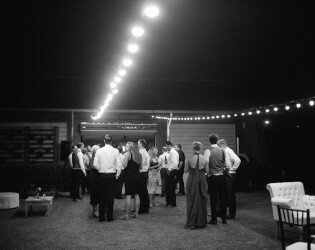 String lights add a nice touch to the outdoor lawn. 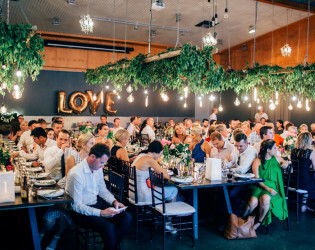 Osteria has positioned itself to be one of the most popular wedding destinations on the Tweed Coast. 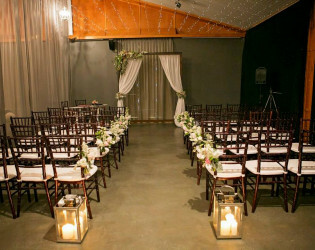 Featuring a perfectly manicured and private ceremony garden, and an exclusive industrial style hall. 30 mins from Byron Bay, and 10 minutes to Coolangatta Airport, Osteria is the perfect location for you and your wedding guests. 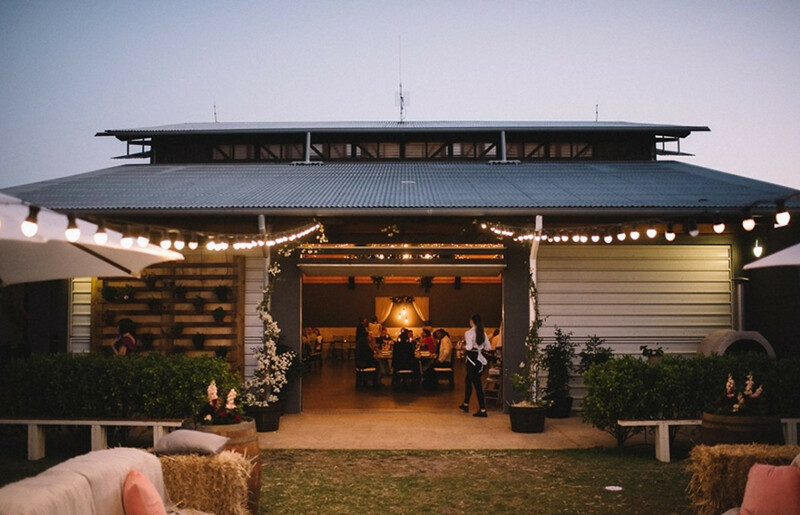 Osteria is a well known restaurant in Northern NSW, delivering fine food + wine and service.